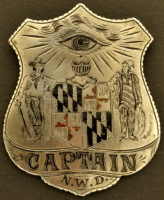 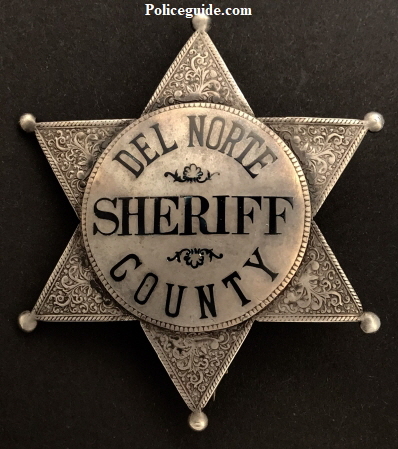 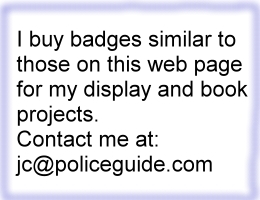 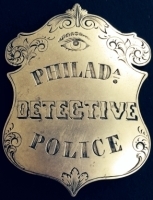 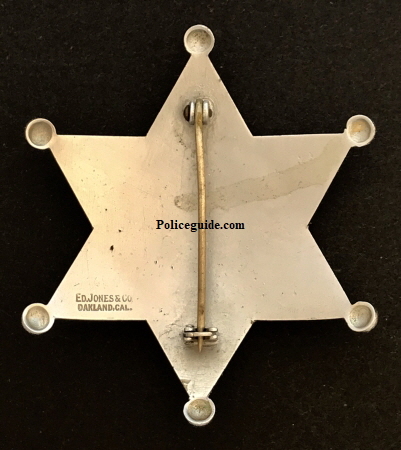 Early Sheriff’s badge made of sterling silver with hard fired black enamel. 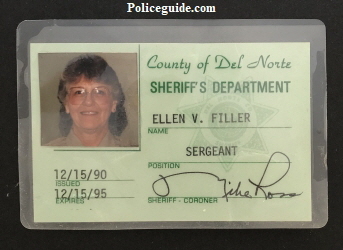 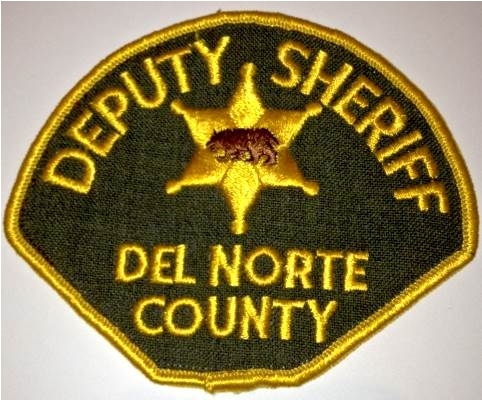 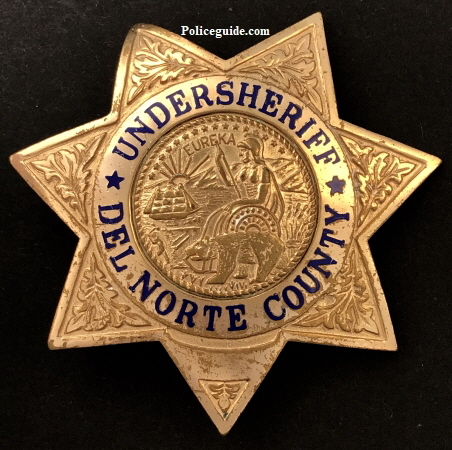 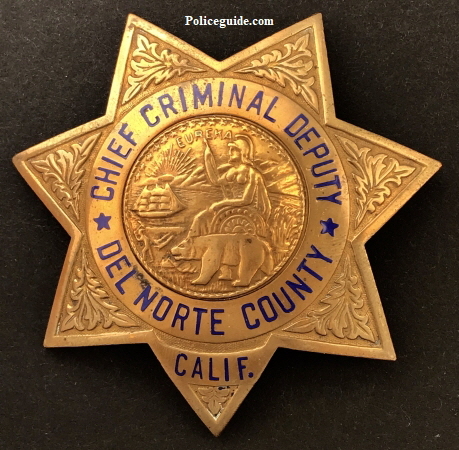 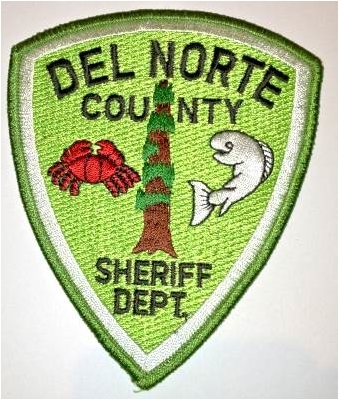 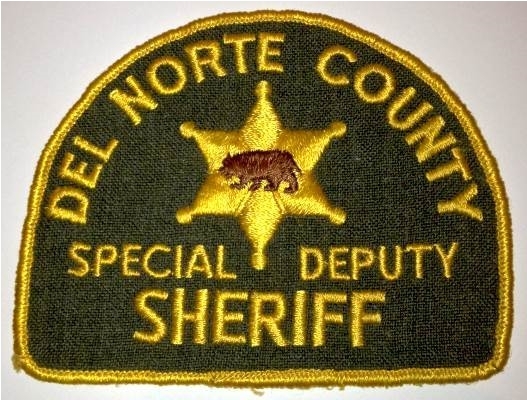 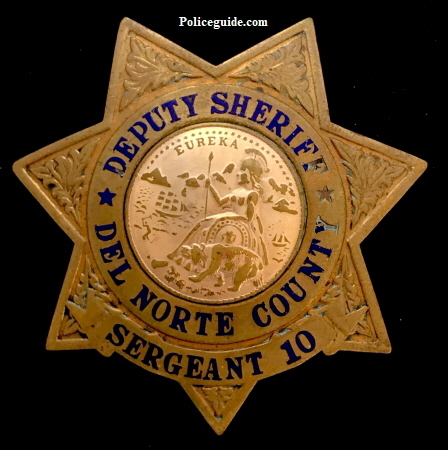 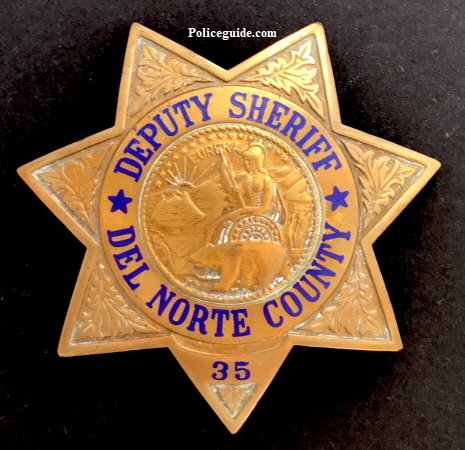 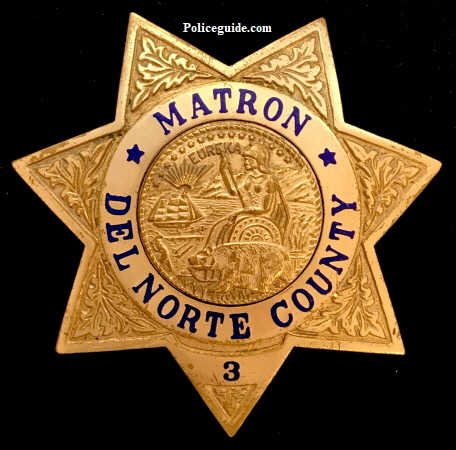 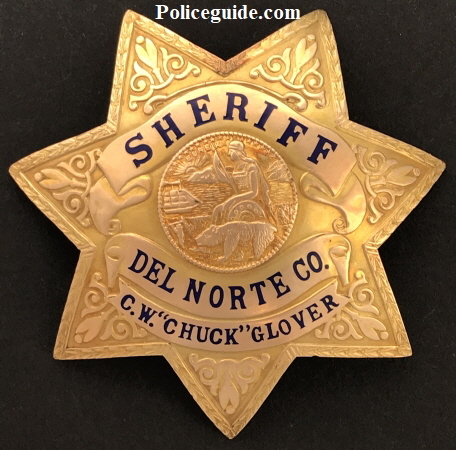 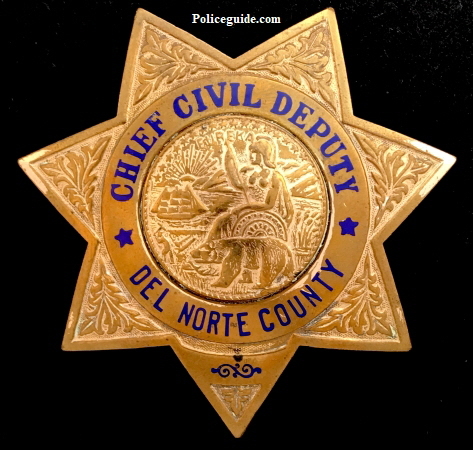 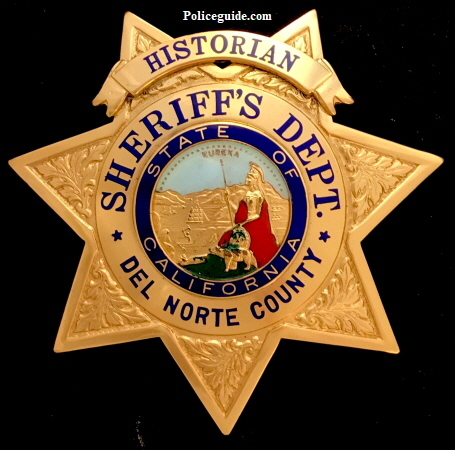 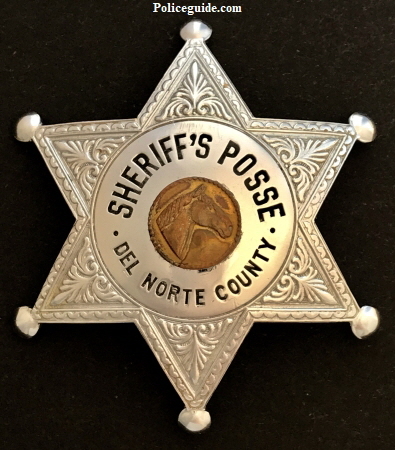 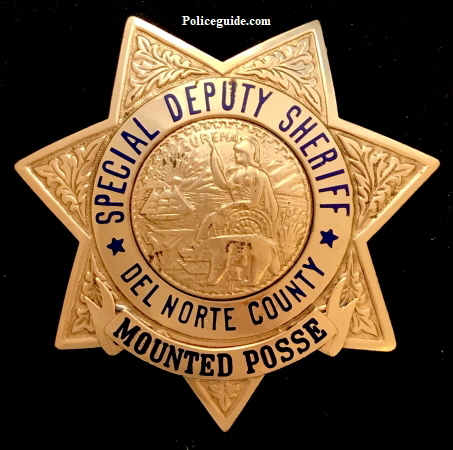 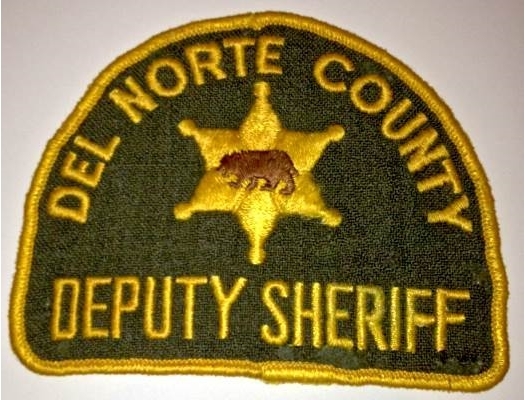 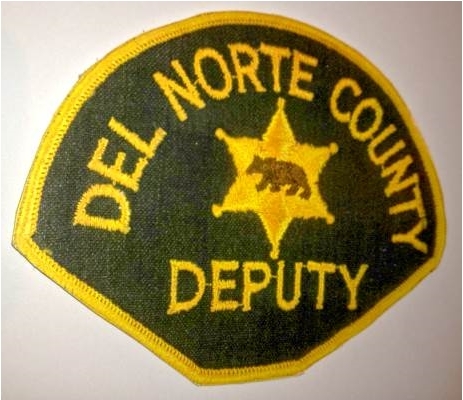 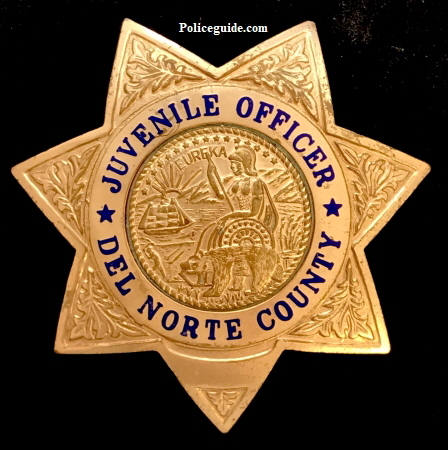 Gold front presentation badge to Del Norte Sheriff Glover. 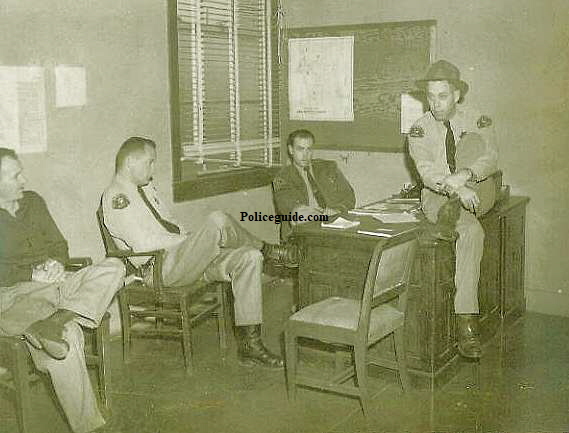 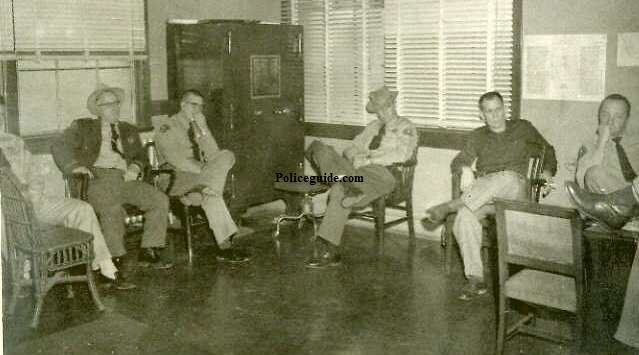 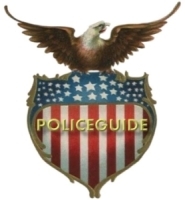 He was Sheriff from 1947 to 1954 after having lost the election to Harold Scott in the November 1954 election. 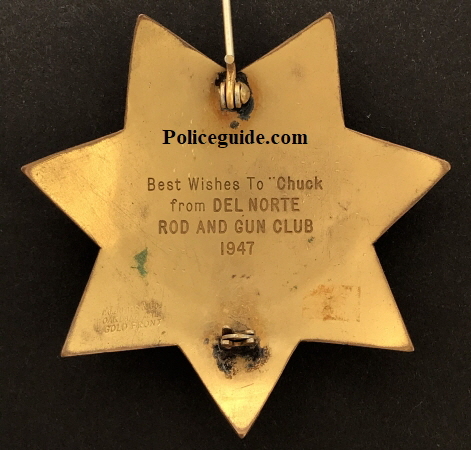 Best Wishes To “Chuck from Del Norte Road and Gun Club 1947.